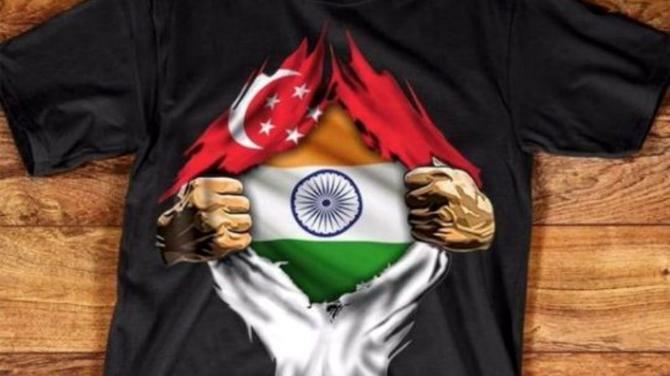 Singapore Police officers will don a new uniform from April 16 to help them keep cool and comfortable in the country’s hot and humid weather, said Singapore Police Force (SPF) today. 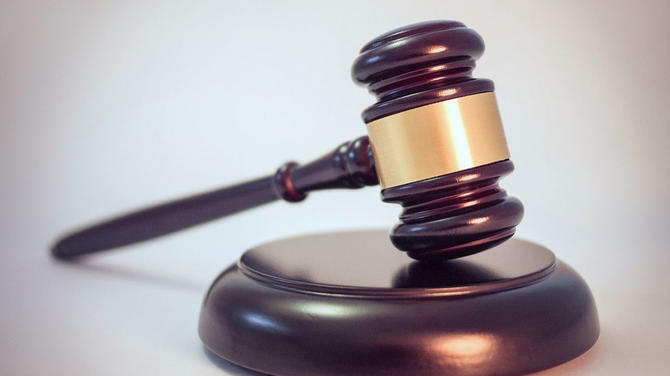 The changes, while usually subtle, are aimed at improving the operational effectiveness of its frontline officers. 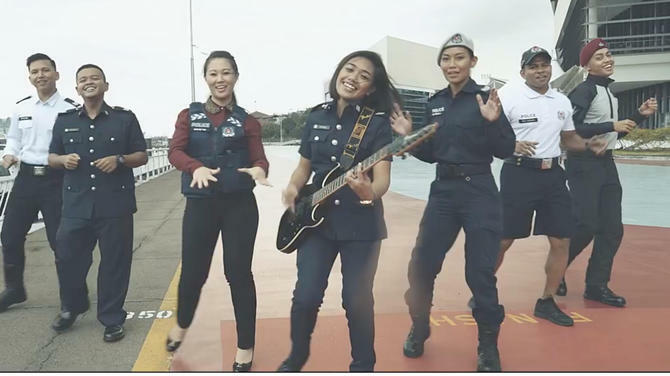 The new uniforms are made of 98 per cent polyester and 2 per cent spandex, allowing them to be more stretchable, absorb perspiration better and dry faster. The old uniforms were fully made of polyester. 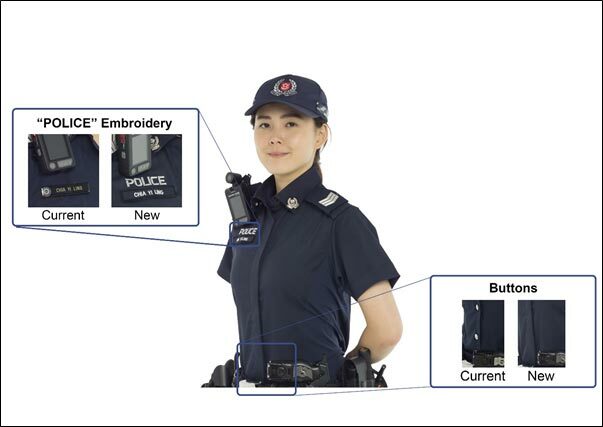 The word ‘police’ will be embroidered above the name tag in the new uniform. The metallic buttons will also be replaced by more comfortable concealed plastic buttons, which will make it easier for officers to wear body vests over their uniforms. 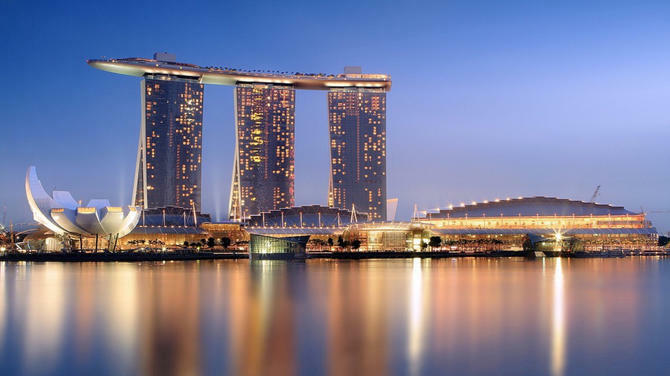 For designing the new outfit of the Singapore Police, help was taken from the Office of the Chief Science and Technology Officer (OCSTO), a unit under the Ministry of Home Affairs that works with Home Team departments to develop and deploy technologies. 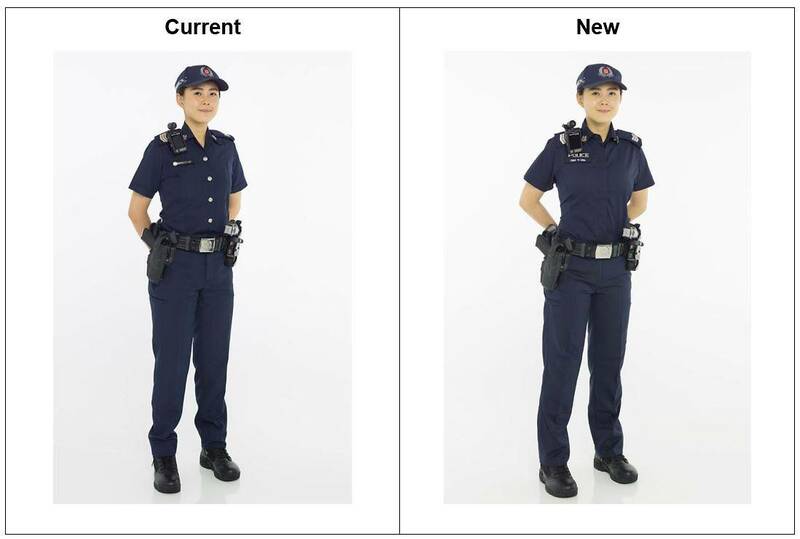 The last change made to the uniform of Singapore Police was in 1985. During that time, uniform was made of three-quarters polyester and one-quarter cotton.